Fringe University has a global opportunity for all of your students! How about performing in front of an international audience? Do you have a new show that you would love to have internationally reviewed? Do students want an amazing line on their resume? 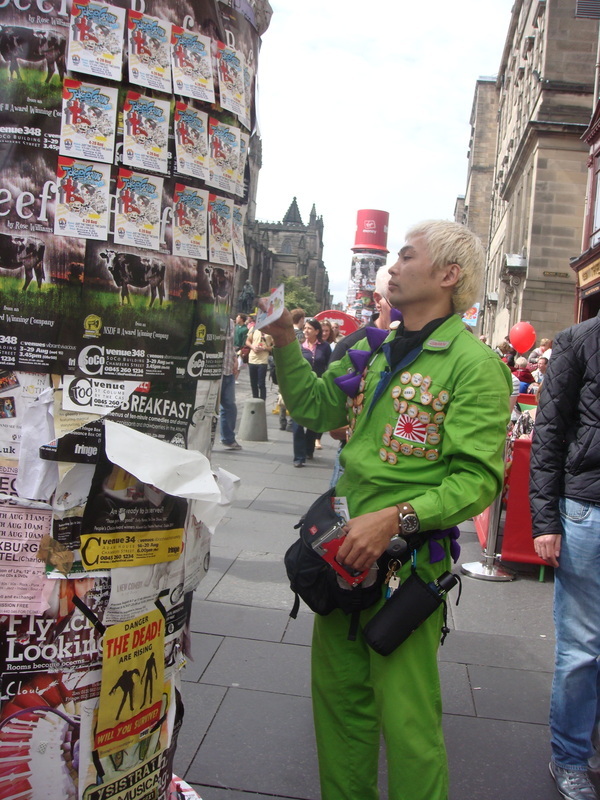 Consider performing at an international fringe! 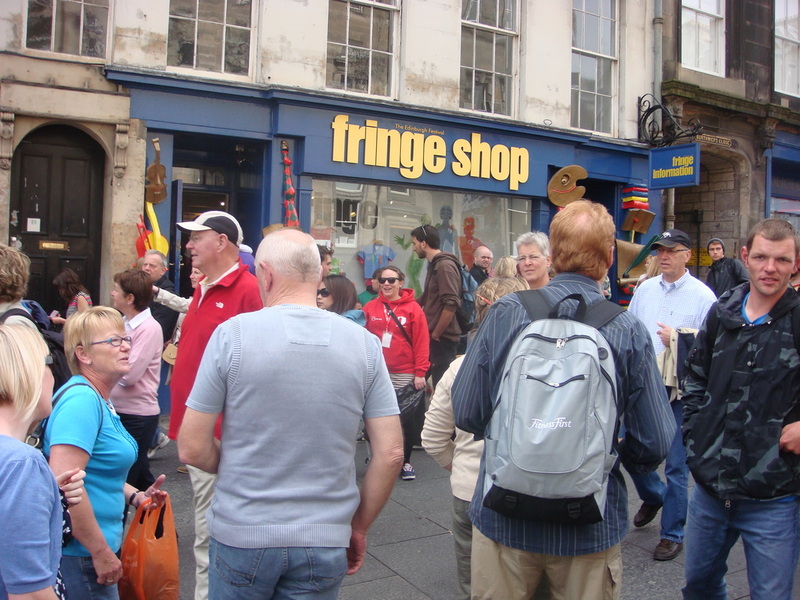 Fringe University aims to reduce the work load of busy professors and the stress of students and parents while enabling them to experience everything a Fringe has to offer. We do this by working with professors and students of interested universities to create a specialized trip package including lodging, travel, day trips and all the things you want and none of what you don't. 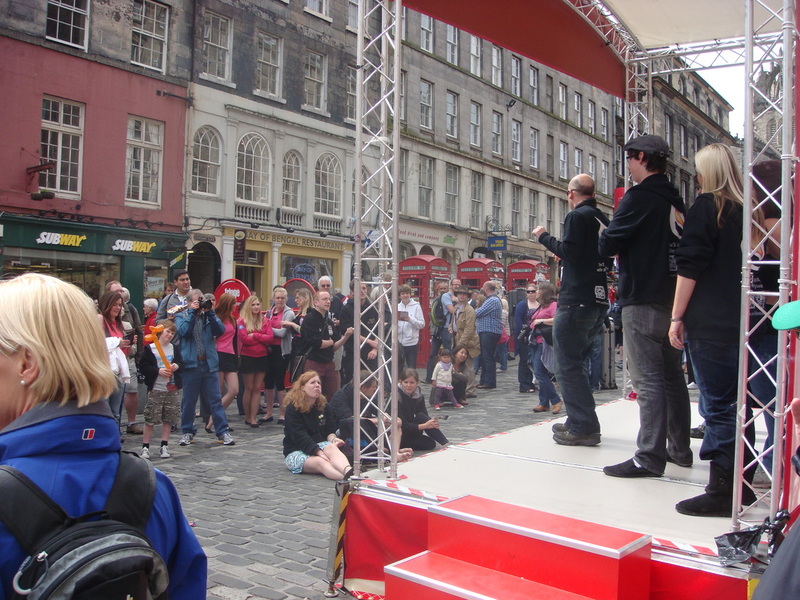 Fringe University is uniquely qualified to help advise performers and attendees alike based on over 20 combined years of experience at the Edinburgh Fringe, as well as, other fringes around the world. We have an on site concierge service at the fringe that is able to help you during the actual festival with anything from finding the local grocery store, to strategizing your marketing plan. 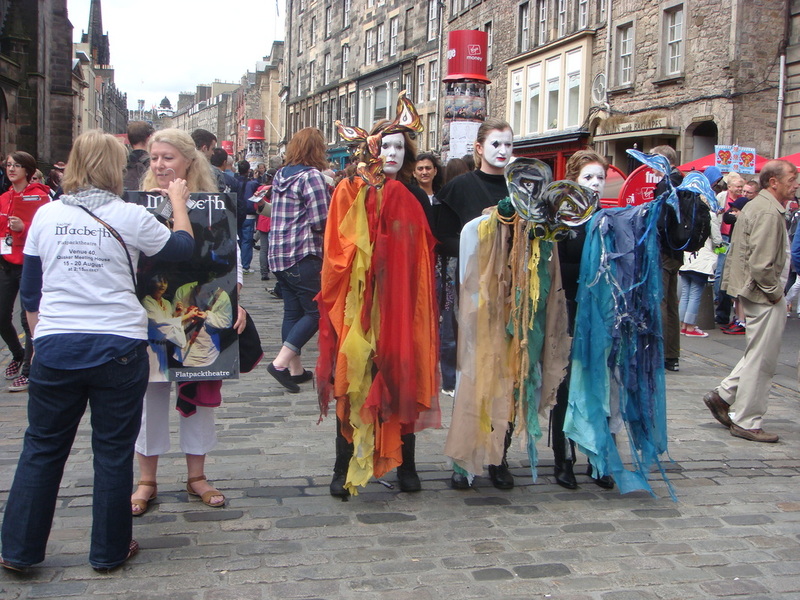 Fringe University will enable your students to learn through an authentic Fringe experience. 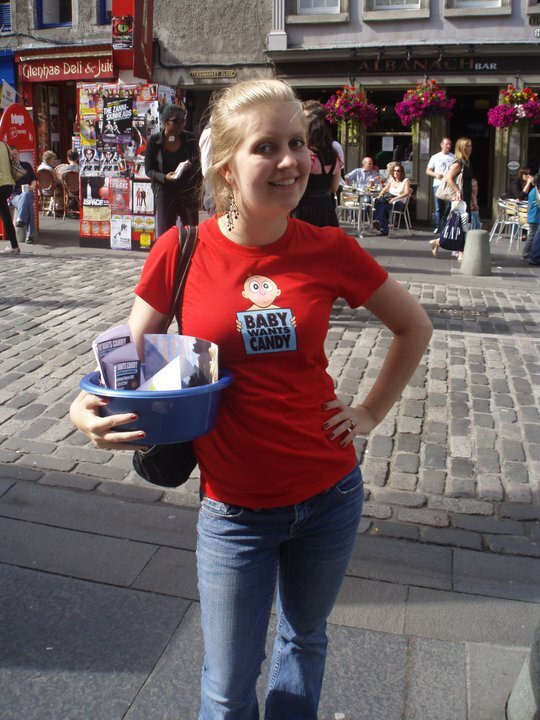 Fringe University works with each group to cater your experience at a fringe towards your specific goals. Depending on the goals of your show, we can focus on the professional promotion and/or creating a once in a lifetime learning experience with the use of guest speakers, tours and workshops. We do our best to make your trip fun, interesting and affordable. Please contact us with your ideas and we can give you a pricing quote.